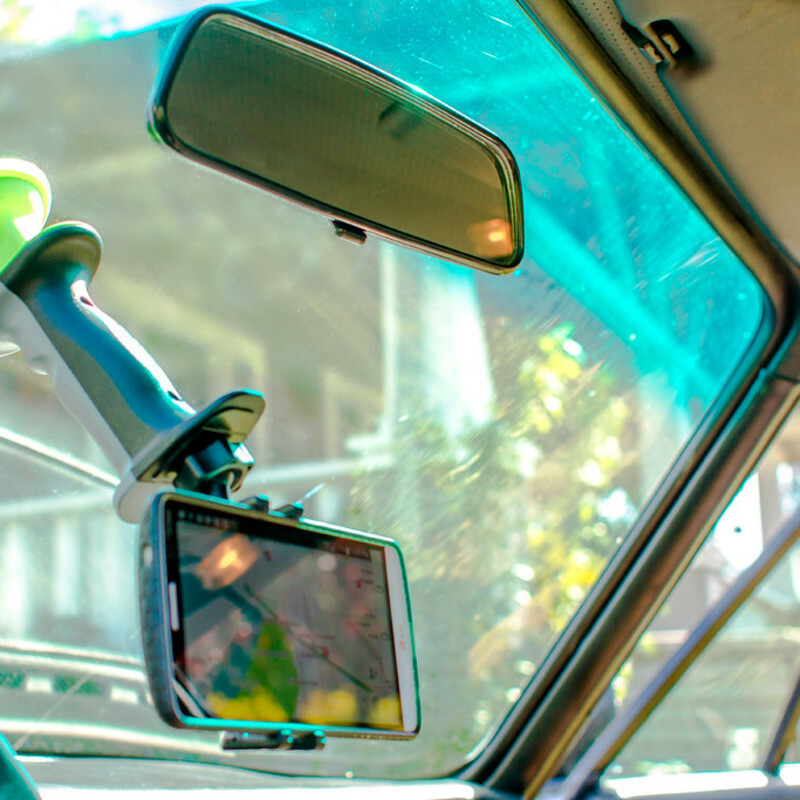 Hands down the most versatile windshield mount! 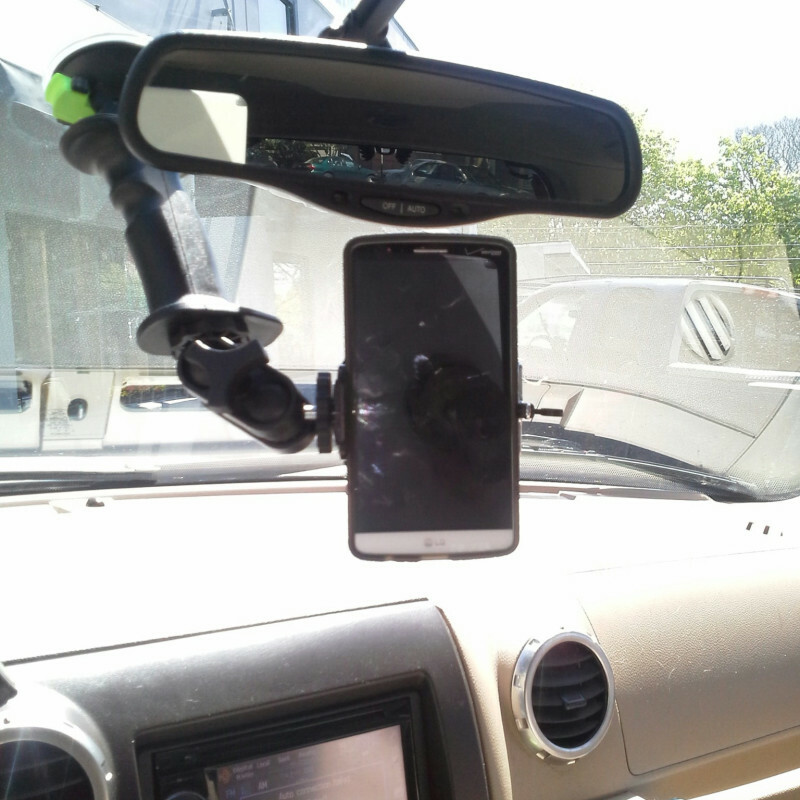 Do you use your phone in the car for music and navigation? 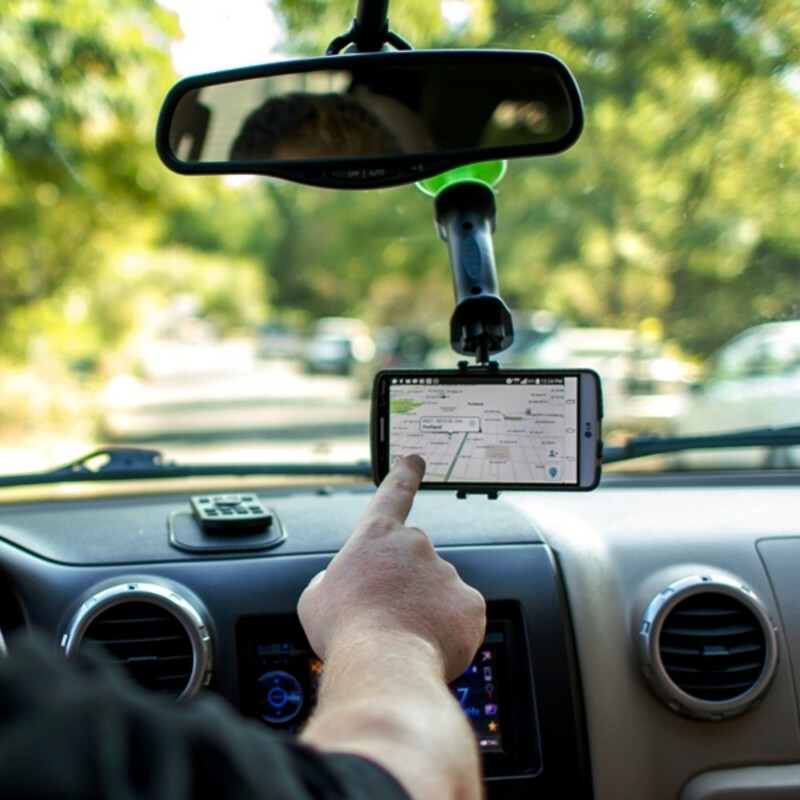 Maybe you like Google Maps or WAZE? 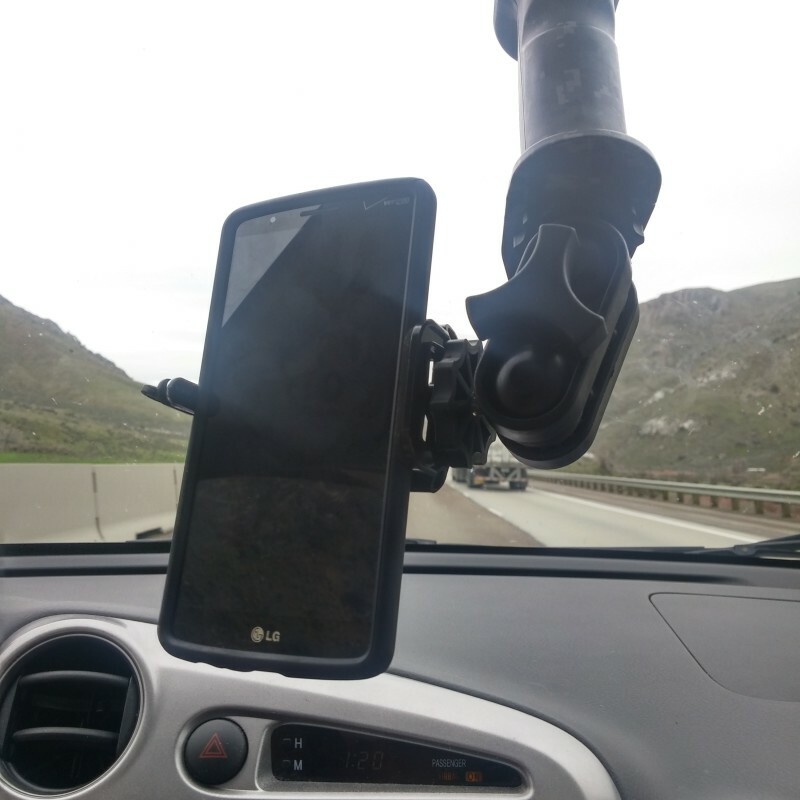 Add the Gerp and Swivel mount to your journey and see how well it works for a heads up display for GPS and entertainment apps. 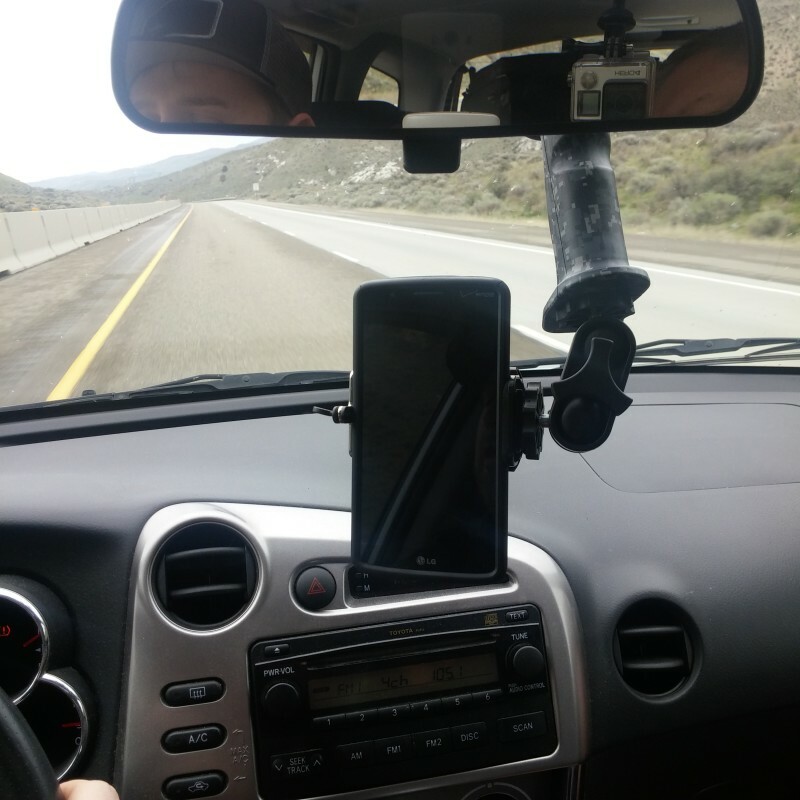 It makes a great mount for passengers too! 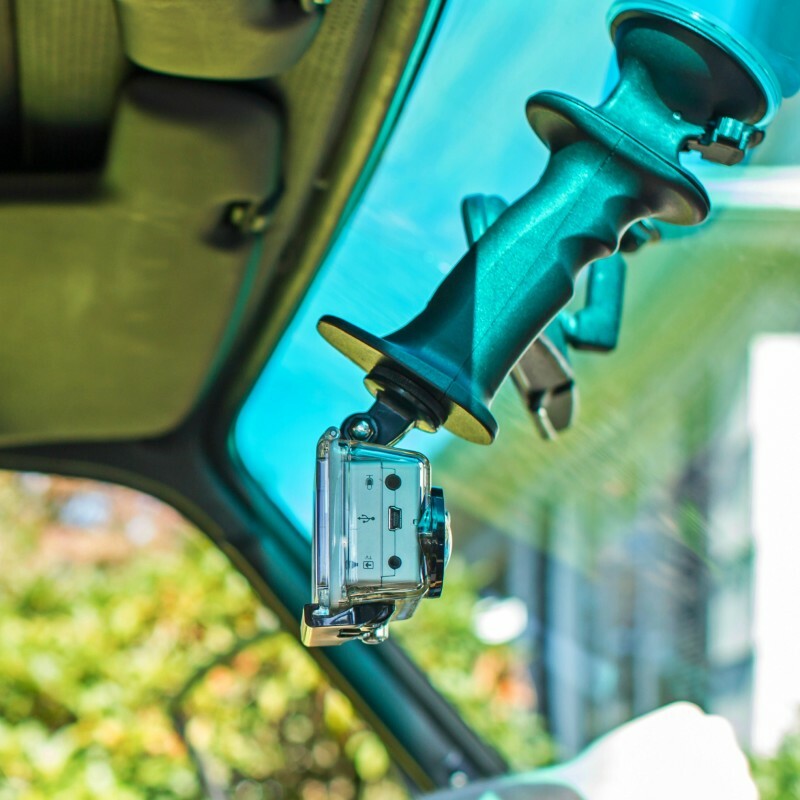 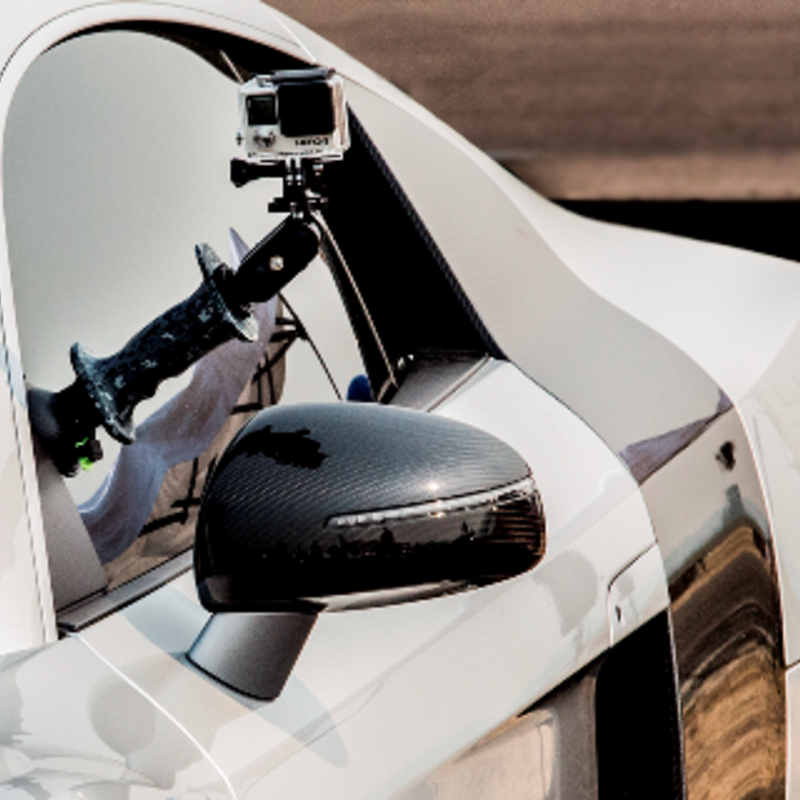 And when you want to capture some video on the exterior of your ride we've got you covered there too!